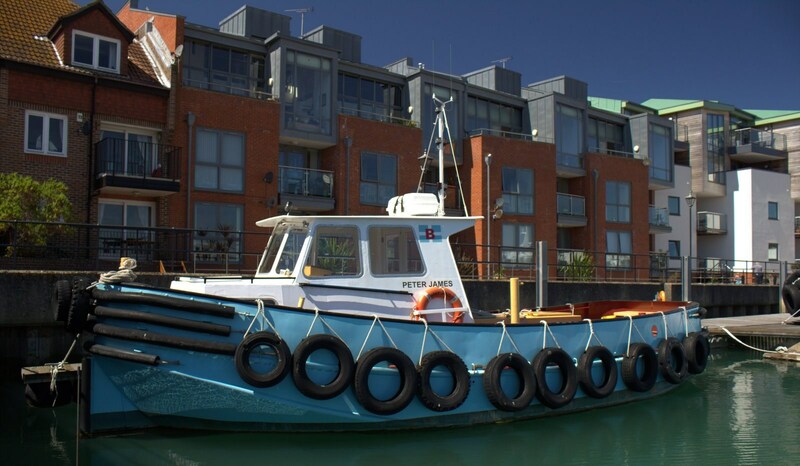 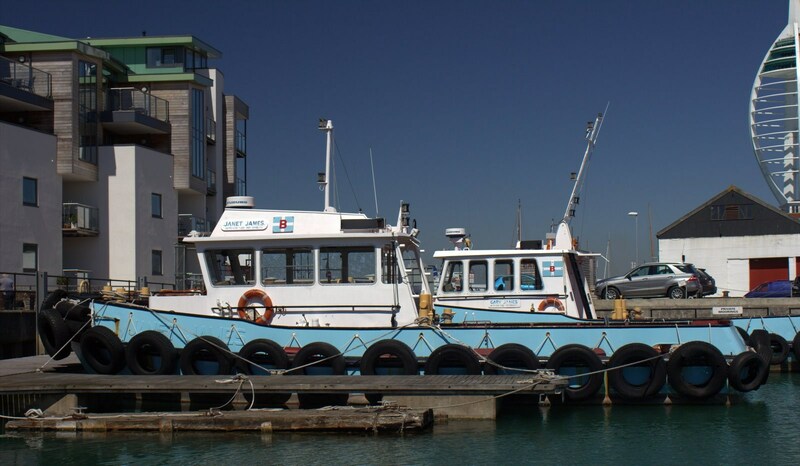 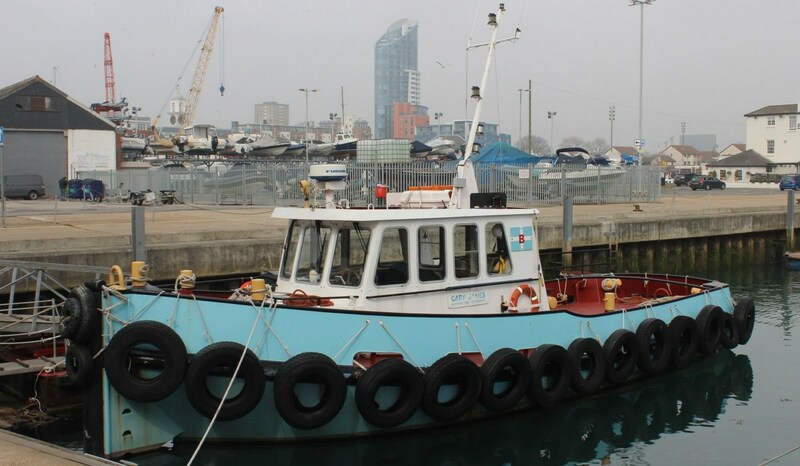 Earlier this year Damen Stan Tug 1605 Jack James, owned by Butcher & Sons, has been transferred to the new U.K. owners. 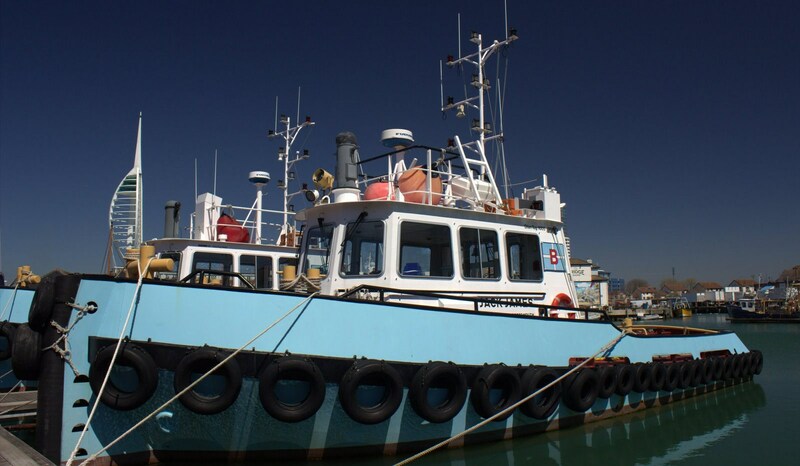 A memorable sale, because with this sale a long tradition in family business ended as well. 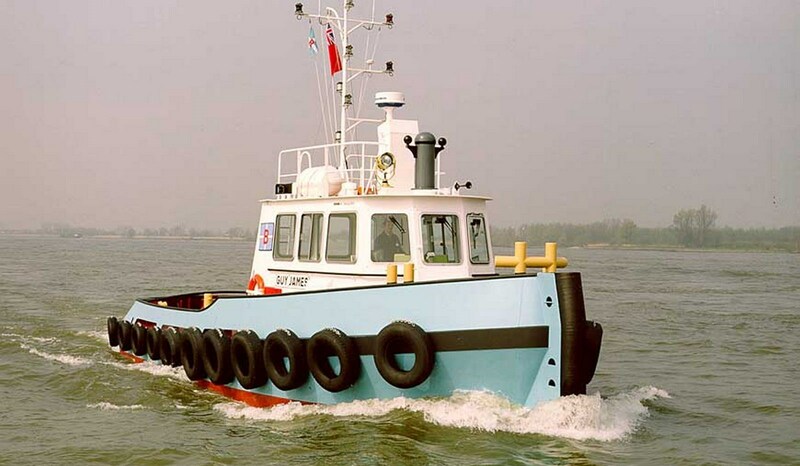 Damen Trading sold all five vessels from their fleet, being Jack James, Guy James, Peter James, Janet James and Gary James.